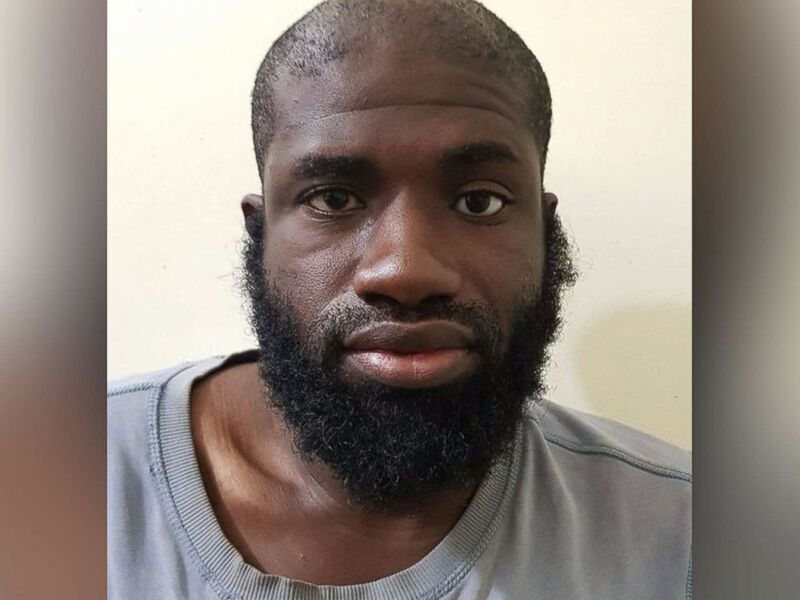 The Syrian Democratic Forces released this image of a man they identify as American Warren Christopher Clark on Jan. 6, 2018. 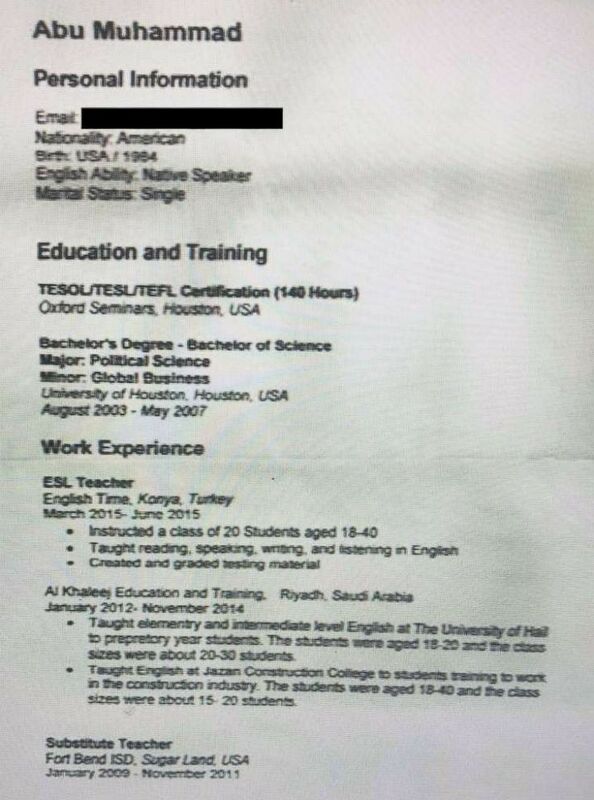 The George Washington University Program on Extremism obtained this document it says is a resume from Warren Christopher Clark, who the Syrian Democratic Forces said is an American man it detained for allegedly belonging to ISIS. 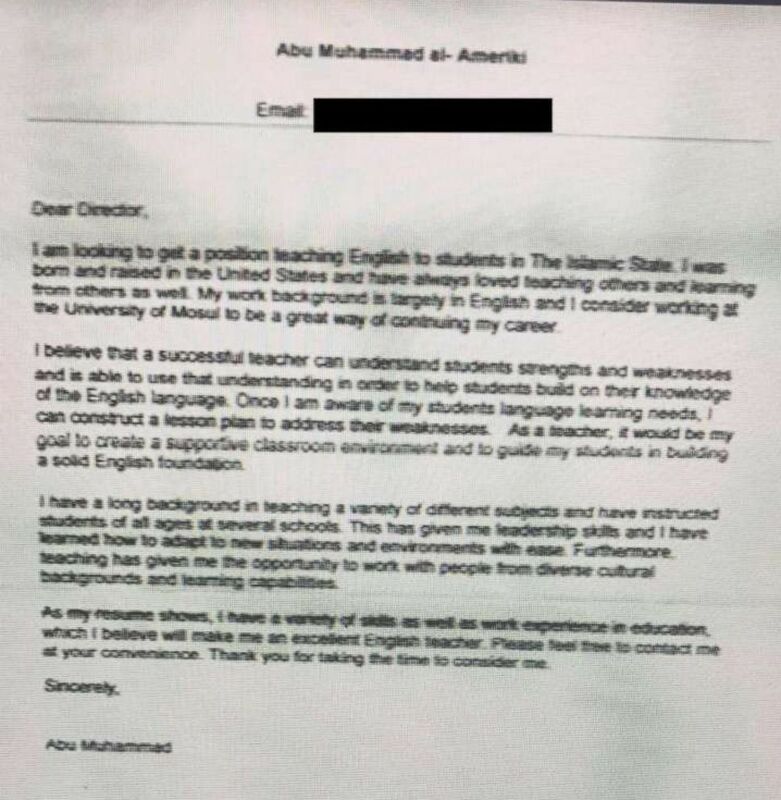 The George Washington University Program on Extremism obtained this document it says is a cover letter from Warren Christopher Clark, who the Syrian Democratic Forces said is an American man it detained for allegedly belonging to ISIS. 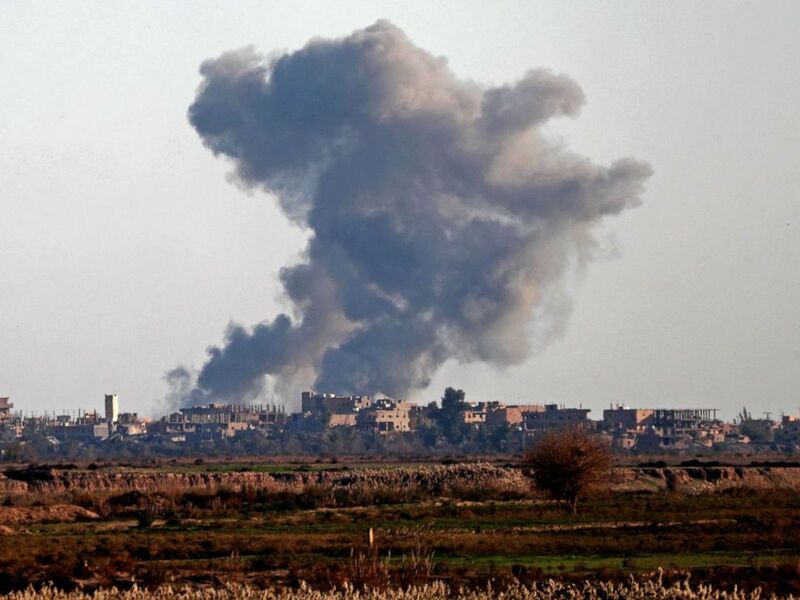 Smoke billows after bombings in the Deir Ezzor province, near Hajin, eastern Syria, on Dec. 15, 2018.